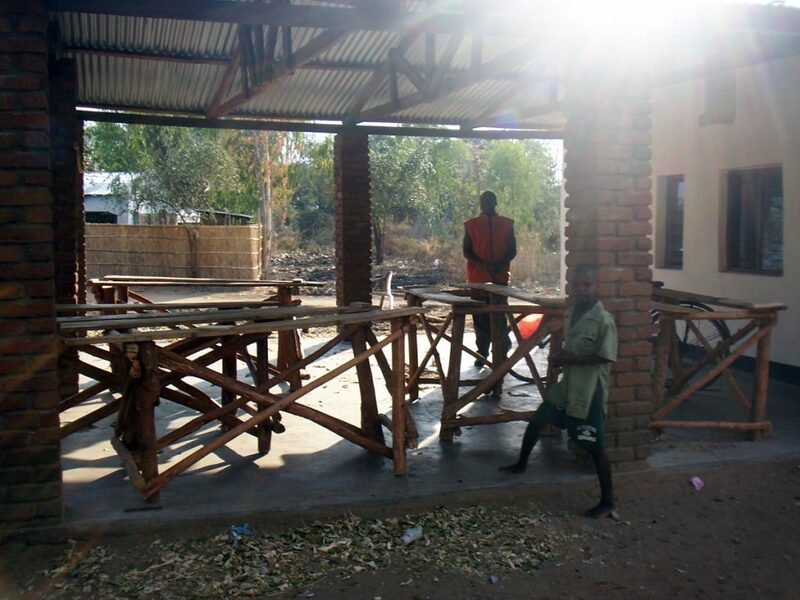 Emmanuel International Malawi partners with the Evangelical Baptist Church of Malawi (EBCM) and Word of Grace Church. They work with orphaned youth who are a part of the Liwonde Evangelical Orphan Program (LEOPro), teaching them carpentry or to cook or sew. By teaching a young person this, they gain a life skill that they can use to generate income for themselves and their family. A training course lasts about 5 months. 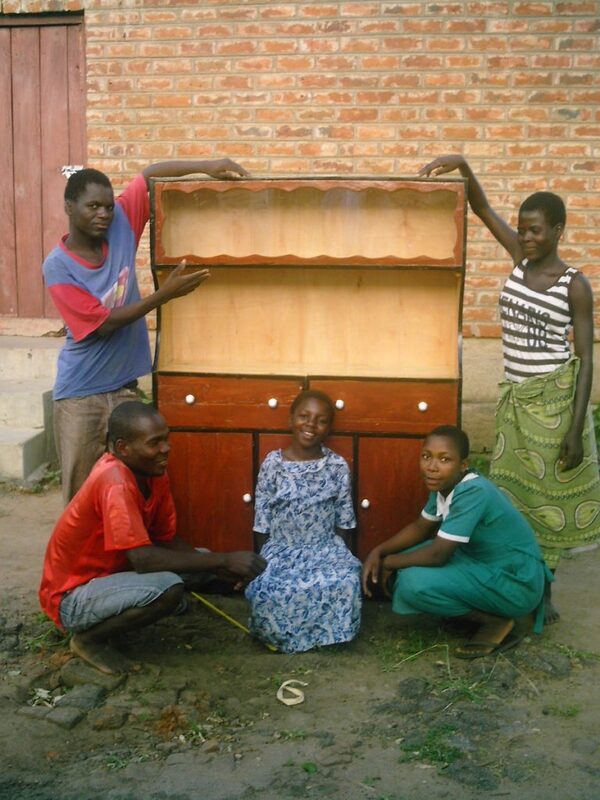 The carpentry students can make desks for the schools supported by EI Malawi and the partner churches.